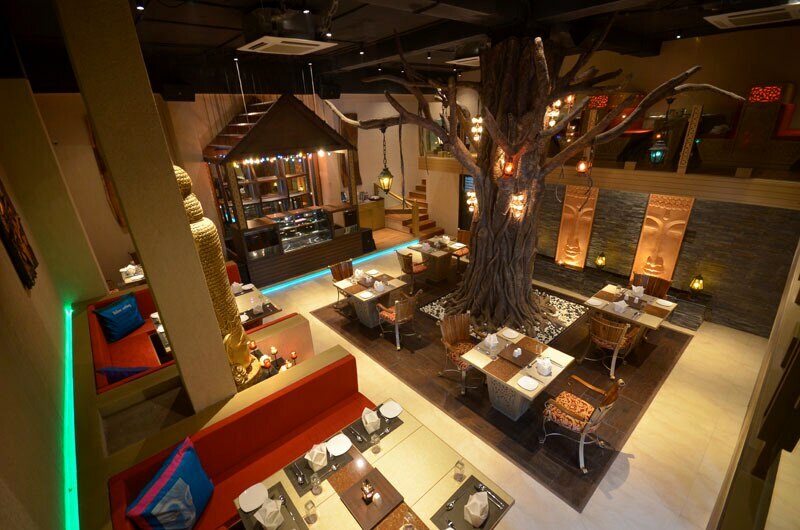 Updates | THE ROCKYARD in Jodhpur,The Rockyard's Veg. 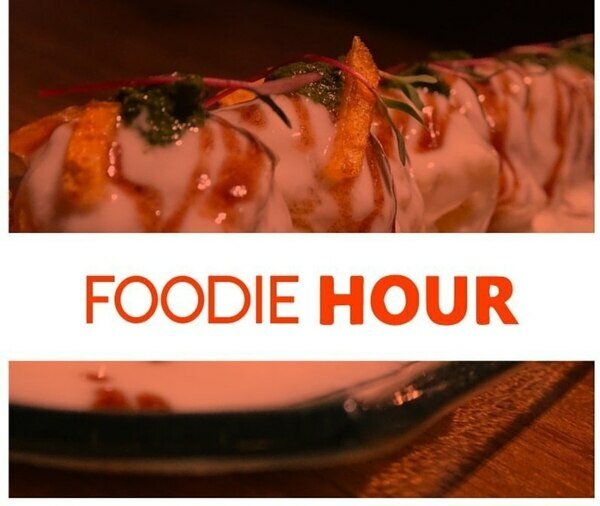 & Non-veg is presenting Onling Food Ordering for Foodies With this you can Order Online your food in just few click and the best thing is You will be getting it at your door steps free of cost. 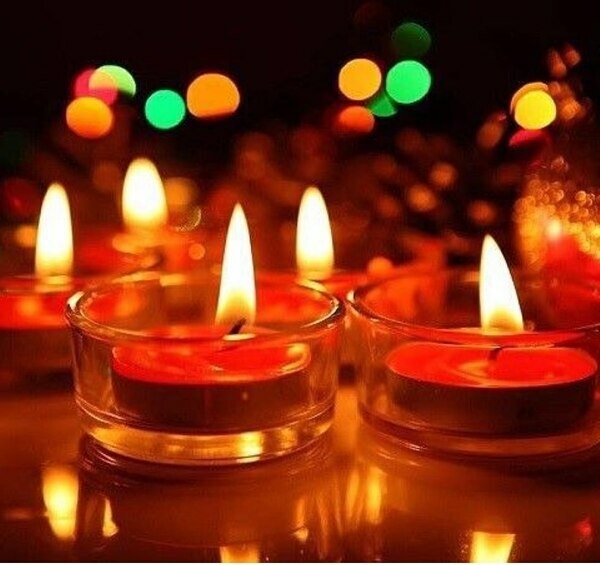 We Serve North Indian,Chinese ,Indian Cuision. Discover various exotic menus to satiate your hunger. 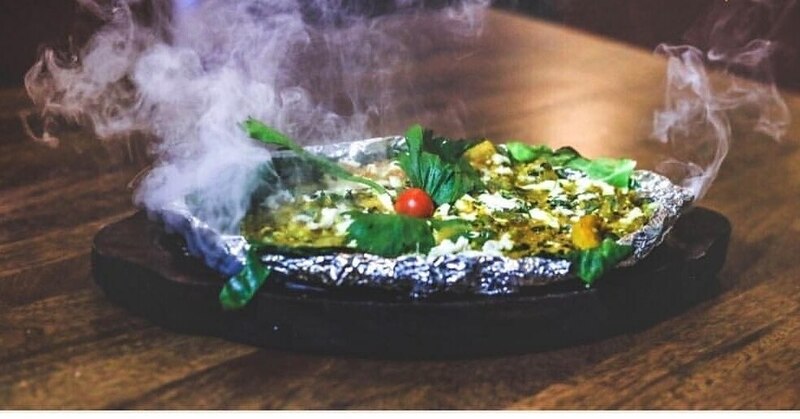 A premier online food ordering portal where you can browse through a wide variety of delicious menus to choose from and order.easiest and most convenient way of ordering food online with a quick home delivery.It’s simple to order Indian, Chinese, Italian etc. to your home, office, or wherever you are.Our mission is to simplify your life and provide fresh & quality food you deserve at your doorstep in a minimum time. 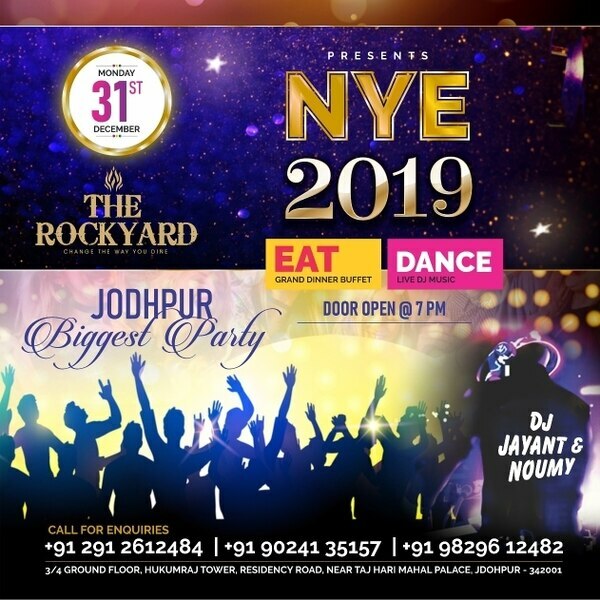 best restaurants in jodhpur Welcome to all for new year party .. Tried of cooking at home & yet, no time to dine out...! ?Well, We got u covered! order our food online through Instavery, Ubereat & Zomato & Get amazing discount...!! Order Now from The Rockyard..!!! Get our Delicious meal combos delivered at your doorstep hot & Fresh. 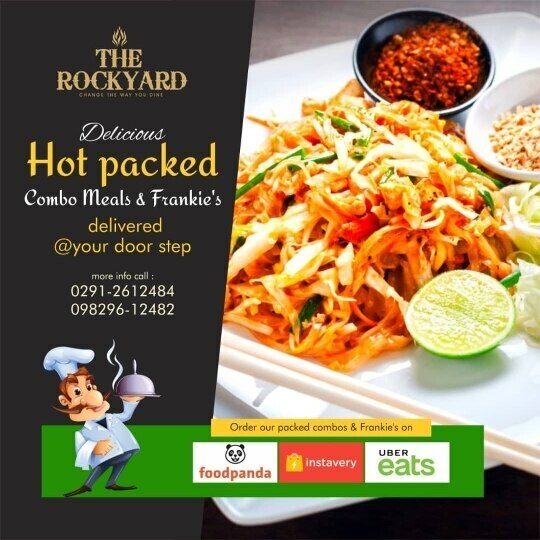 Rockyard food delivery is now available with Ubereats, Foodpanda & Instavery. Its almost weekend...! 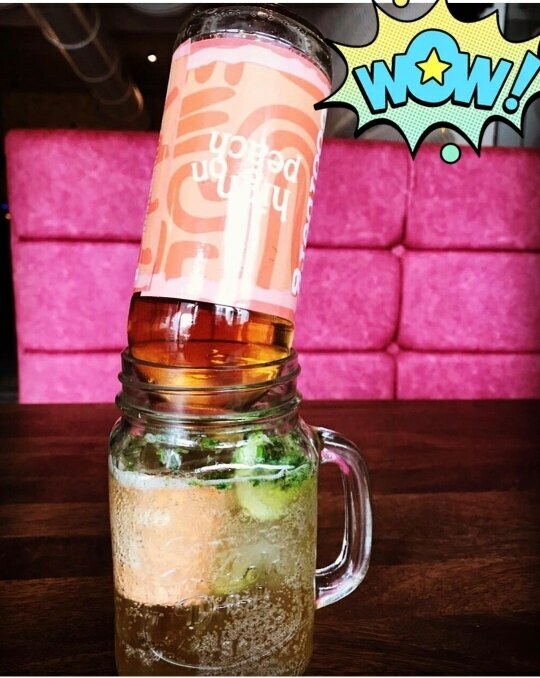 !😍😍Try Our 'House Special Beer Fusion ' and welcome the weekend with pomp...! 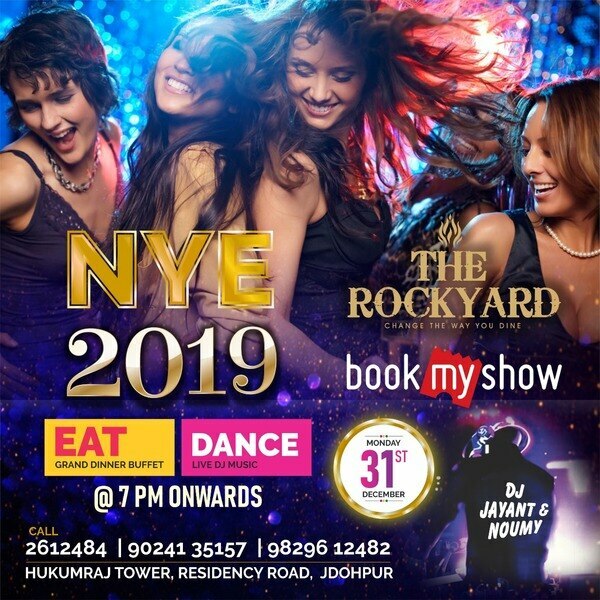 !😜😜😜Eat, Drink and be Merry at The Rockyard...! !